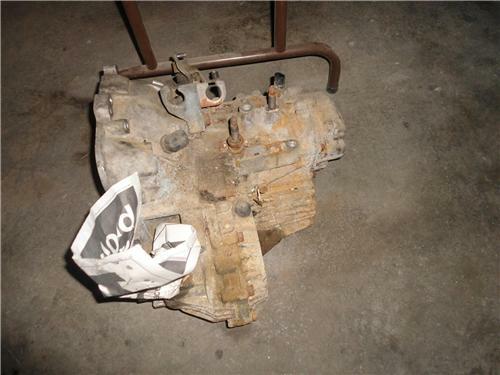 This listing is for a stock 4g63 FWD Turbo Manual Transmission for a 95-99 Eclipse GST or GSX or 95-98 Eagle Talon TSI. It is in great shape and comes from a car with only 121,000nmiles on it. I drove this car and know for sure this transmission is in mint condition. Please be sure to check my other listings!! 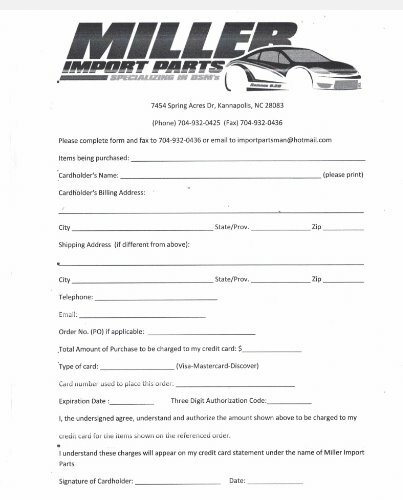 I am parting out the whole car but haven't had a chance to list every part yet. Contact me to let me know what you need for it and I will hurry and get it on ebay for you.